SilverPush is a leading digital advertising platform which helps brands to maximise their audience engagement via real-time TV tracking and TV-to-digital sync solutions. SilverPush, the AI based marketing-technology platform powered by artificial intelligence (AI), today announced that it has opened its first office in Hong Kong, as part of its expansion plans across Asia to raise its service offerings in one of the company’s fastest growing markets. Founded in 2012 by Hitesh Chawla and headquartered in Singapore, SilverPush is a leading digital advertising platform which helps brands to maximise their audience engagement via real-time TV tracking and TV-to-digital sync solutions. SilverPush’s patented video fingerprinting and content recognition technology helps brands engage with multi screening audiences. Across Asia, Silverpush currently works with global brands such as Unilever, Nestle, Coca-Cola, Samsung, Johnson & Johnson, and many others. 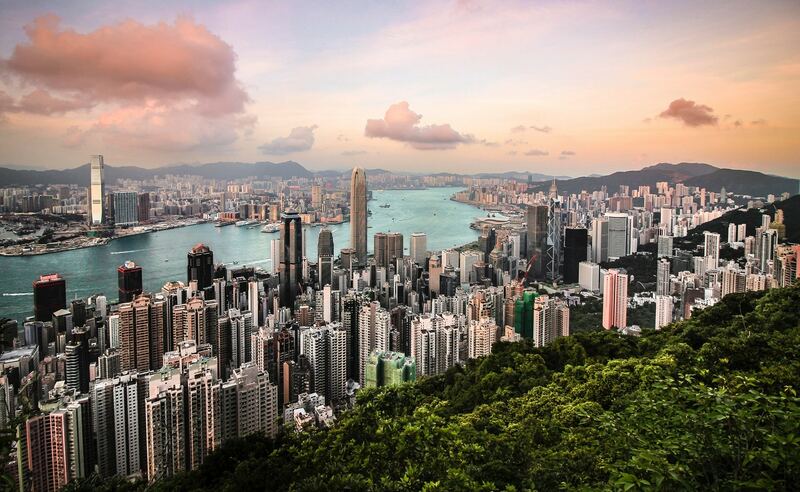 SilverPush currently serves clients in eight Asian markets including India, Indonesia, Thailand, Malaysia, the Philippines, Vietnam and now, Hong Kong. In addition, SilverPush is also present in South Africa, Tanzania, Egypt and the United Arab Emirates. The company recently raised US$ 5 million in Series B funding led by FreakOut Holdings, Inc., a global marketing technology company and plans to expand into the United States as well as other emerging markets in South Asia, Africa and the Middle East.